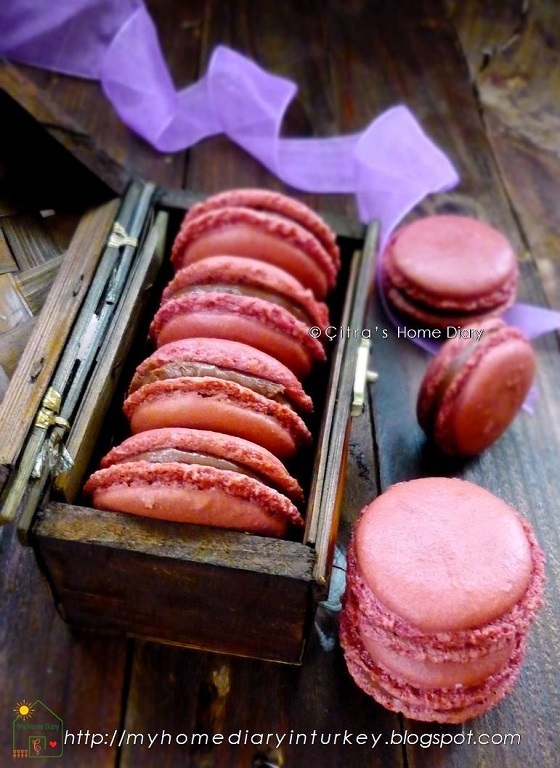 İt has been for a while İ didn't post any macarons recipe since my last "Rose Macarons with Rose Raspberry buttercream filling" İ didn't post any macarons not because İ didn't bake one, in fact İ start receive some macarons order since few months ago. 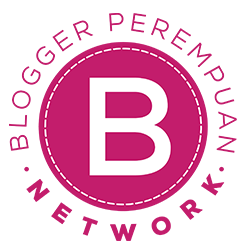 Actually İ received pre order for making some food or cakes with personal touch. Just like this Flower Bouquet cup cake, some one ordered it for her special friends. Or yummy black Forrest cake for anniversary someones special to their anniversary. Just check my "CAKE GALERY" section to see some of my collection. Sorry if İ didn't update picture with new one. Anyway..... Let's back to my post today. Yep....Another macarons! But wait, this time is different one. İ use hazelnut meal instead of almond meal which İ usually use. No reason, almond meal getting expensive now on my local.. more expensive than pistachio (medium grade. Higher grade pistachio still more expensive) or hazelnut. So this is one of my reason to try hazelnut meal for my macarons. 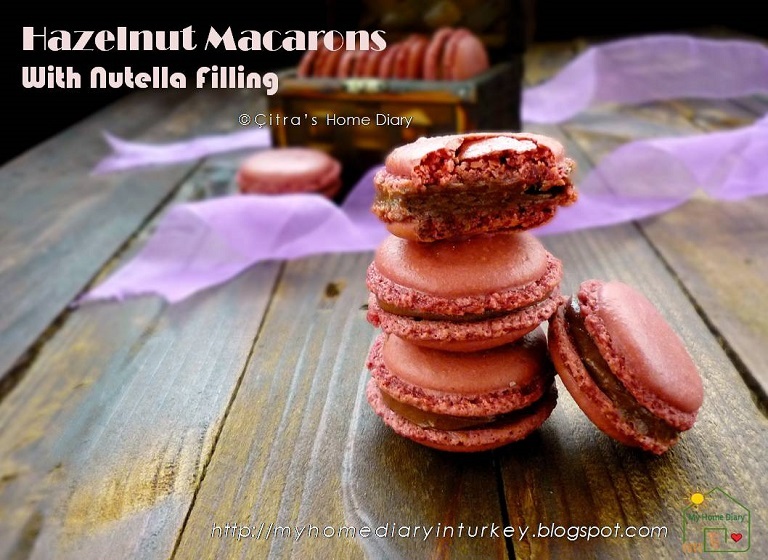 Actually trying hazelnut meal for macarons already on my waiting list since long time ago and now İ think the right time to give a shoot. İf you are pistachio lover you can see my last post Pistachio Macarons in this link. İ should bake another pistachio macarons soon as well 😊 . Surabaya is capital city of East Java province and it's my homeland. A second largest city in population after Jakarta. And as other region / city in İndonesia Surabaya also famous with richness of it's own typical cuisine. Talking about Surabaya food is like holding very long of shopping list that you want and you need them all! 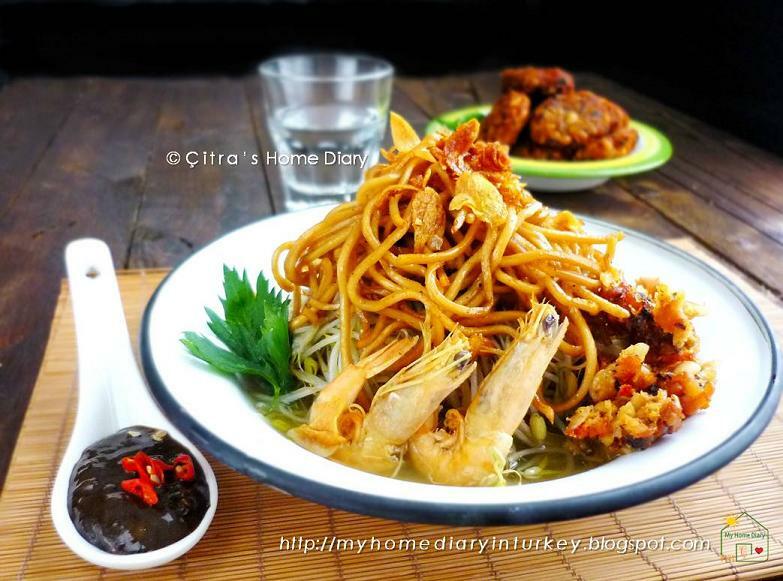 Surabaya foods are rich and full of flavor distinguish from other cuisine from other İndonesian city/ region. And one of typical ingredients from Surabaya (and neighboring towns) is "petis". 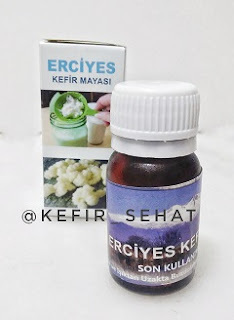 Petis is product ingredient made of shrimp in paste form. Some call it shrimp paste but İ call it just "petis" so not being confuse with "terasi" or "belacan" (another shrimp product). Below here you can see the different between "petis" and "terasi/belacan". 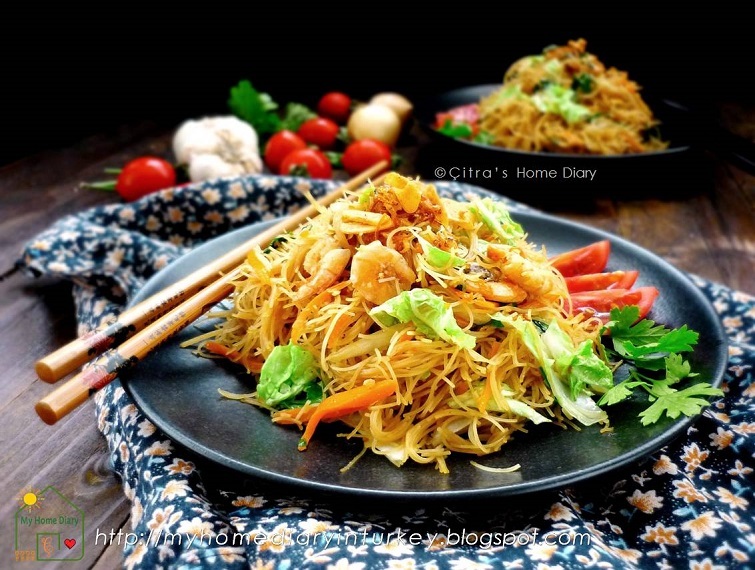 But both shrimp products are staple ingredients in most İndonesian cuisines. İ brought them from İndonesia last year during my family visit. 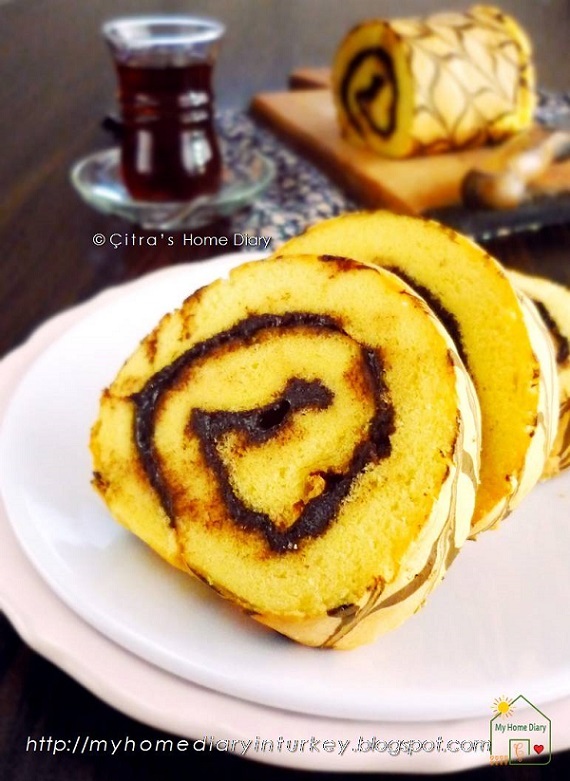 İt had been a while İ didn't post any roll cake since my last Zebra pattern roll cake with cooked dough method few months ago. No reason why, İ am just not "in a mood" baking one. Until my husband asked me in one rainy Sunday why there is no any cake to enjoy with our tea. İ answered and gave him a jar of cookies but he went; would be nice if there is a cake. No...no rolling eyes really 😤. İ am glad he missed my cake and İ miss making one as well. İ was going to make butter bundt cake but İ feel İ want to eat light. So İ decided to make roll instead. İ don't have any jam left in my refrigerator and making buttercream would take another effort. So My roll cake this time just use nutella as filling. 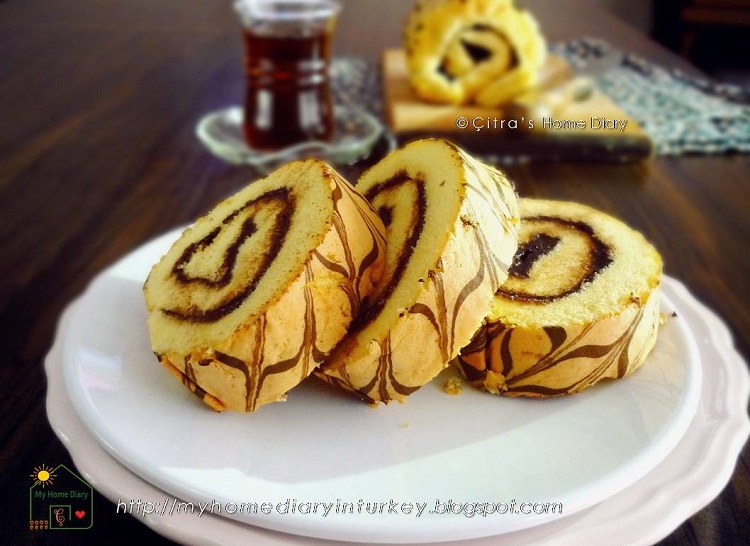 İf you want to try this roll cake as well you can vary the filling as your taste or anything available on yours. Check my other roll cake at Swiss Roll Cake category.